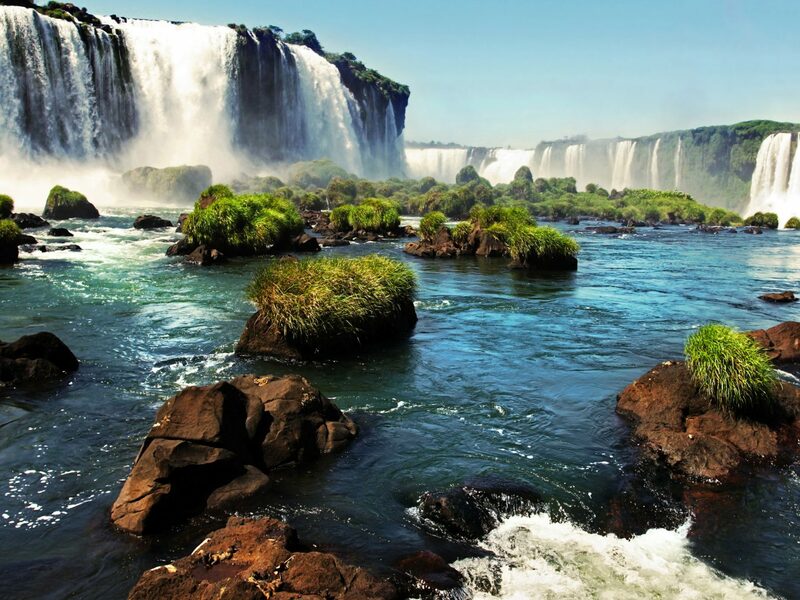 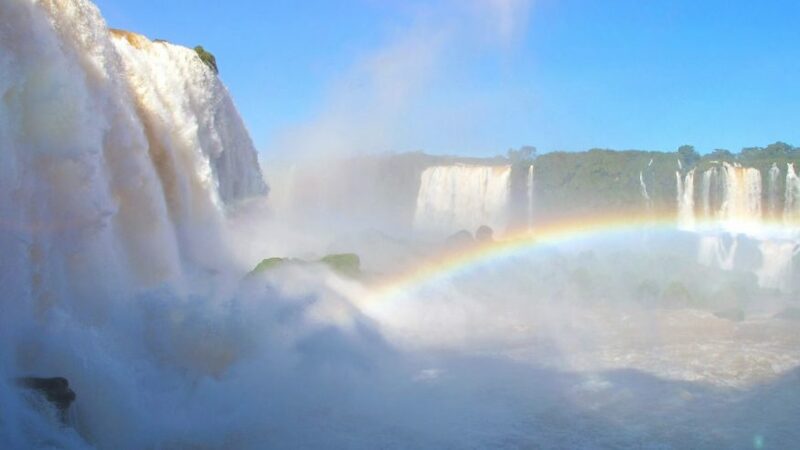 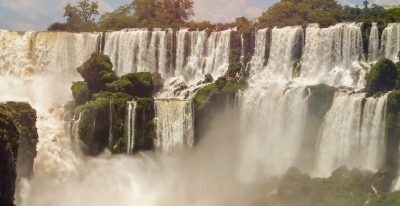 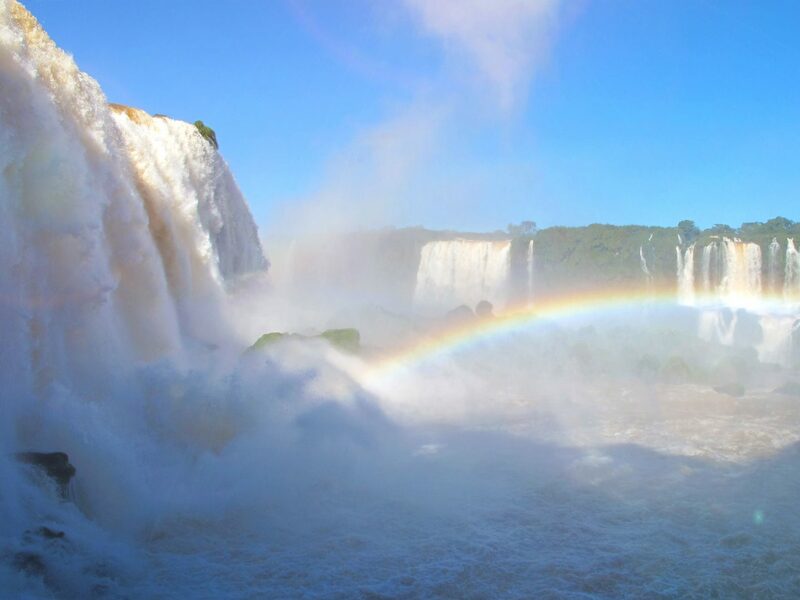 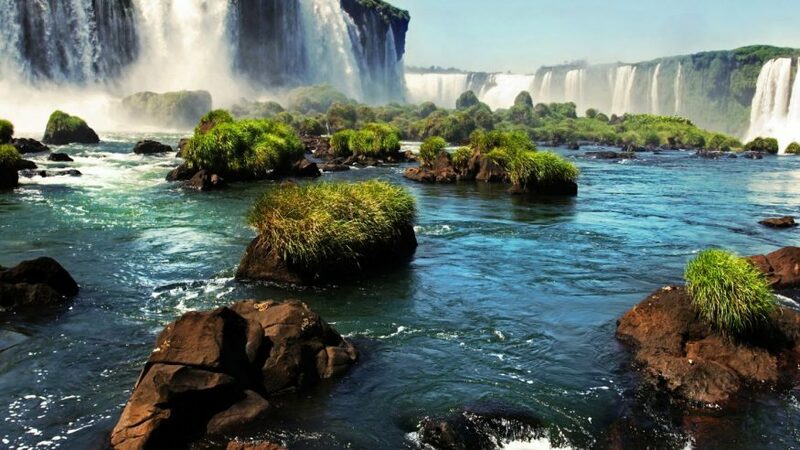 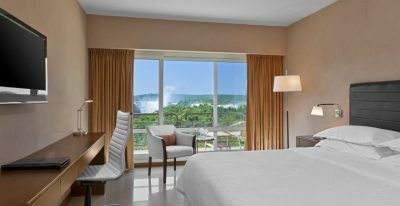 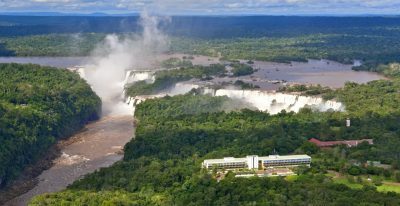 Start in the vibrant metropolis of Buenos Aires, then see natural wonders at magnificent Iguazu Falls. 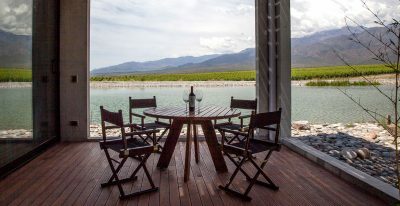 Taste Argentina's world-renowned wines in great small wineries outside Mendoza and explore the scenic beauty of the Andean foothills. 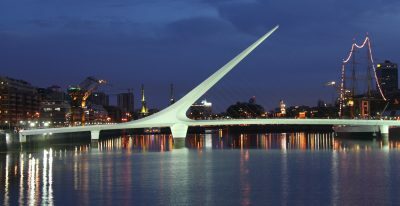 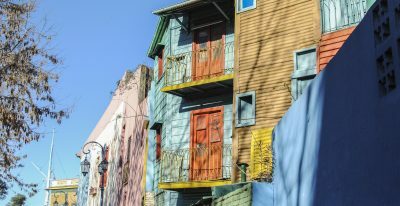 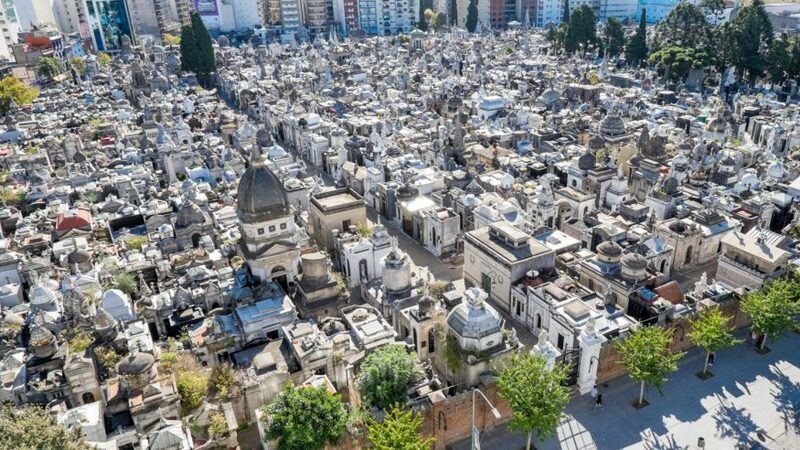 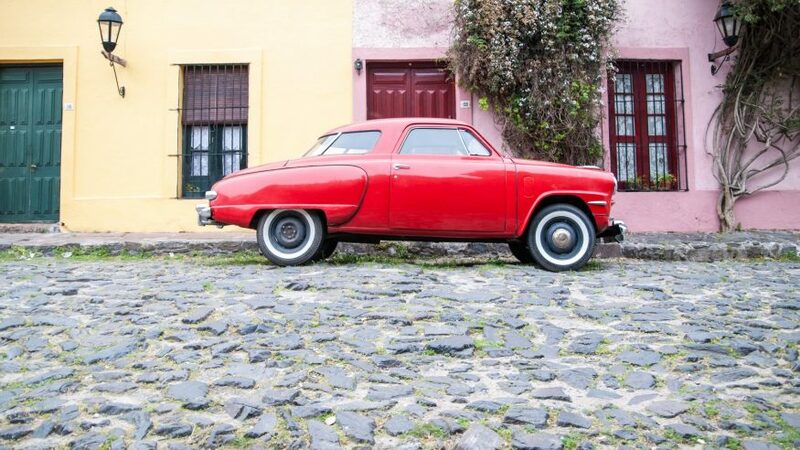 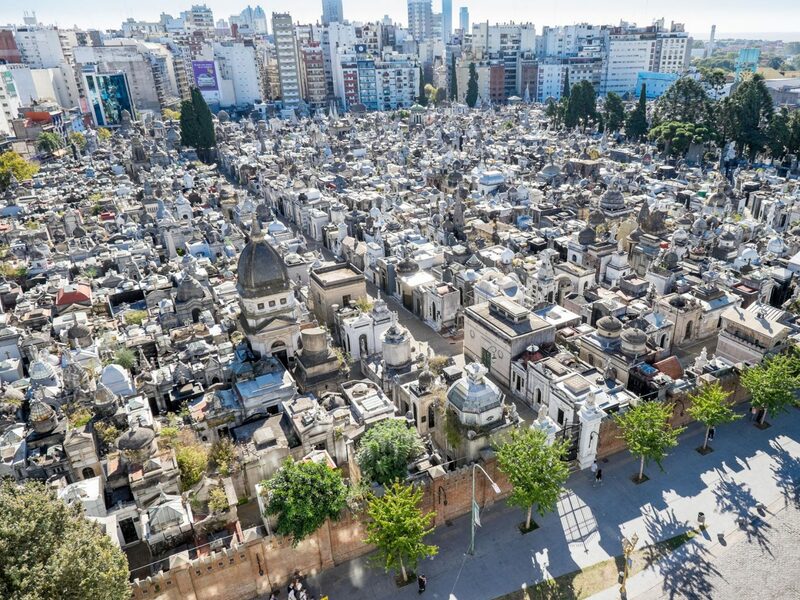 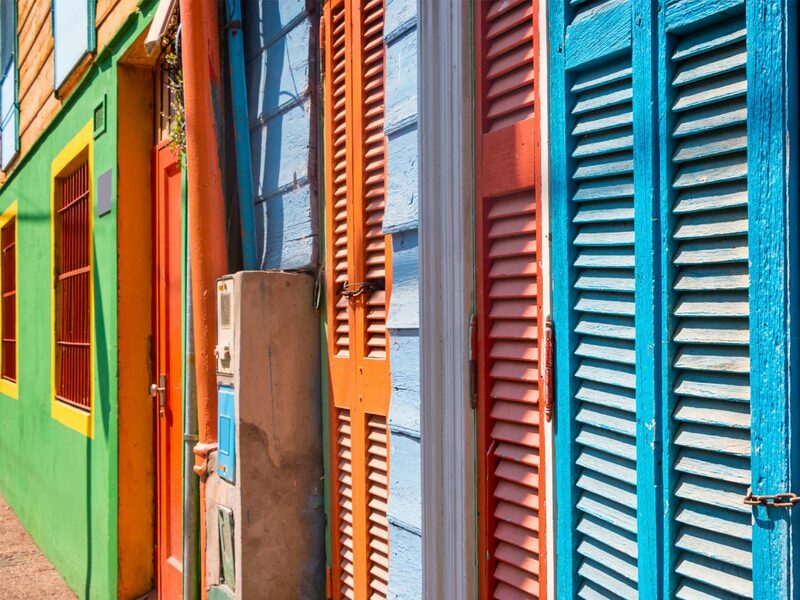 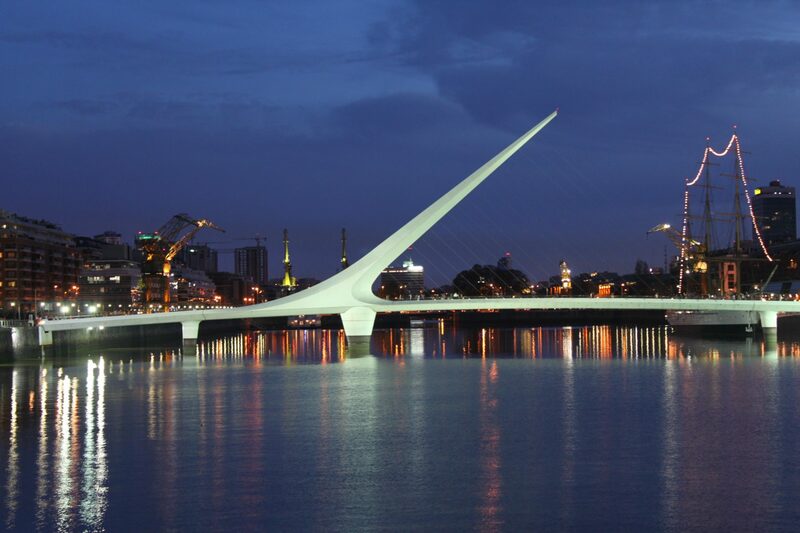 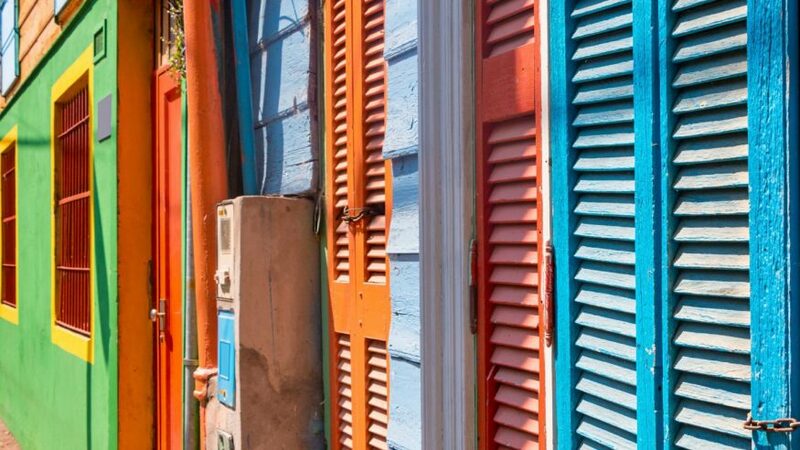 Explore Buenos Aires with your private guide, a bilingual local who will take you through the city’s unique neighborhoods. 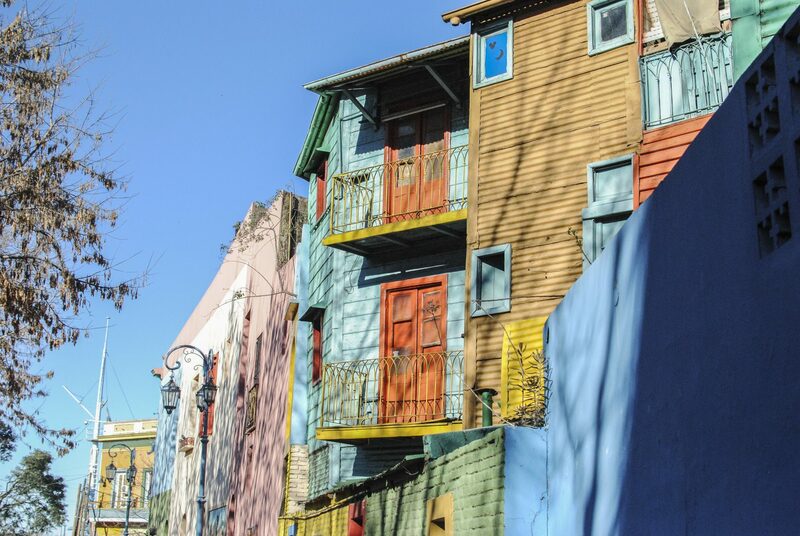 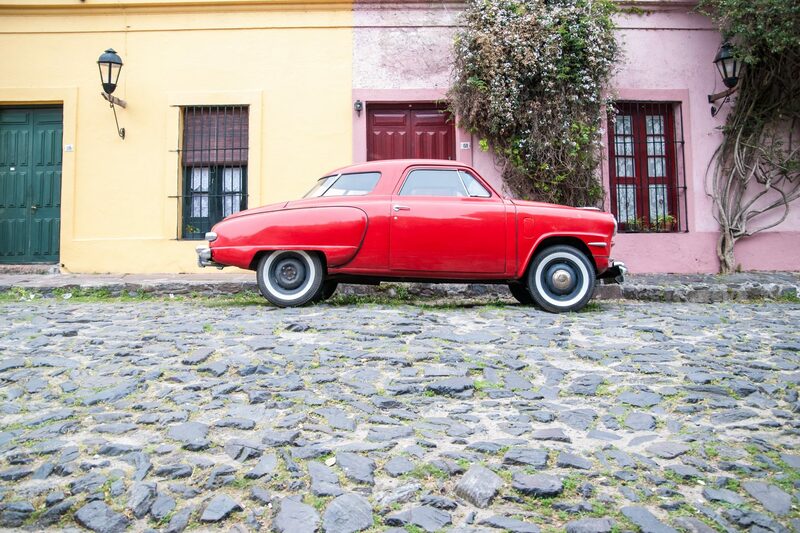 Discover the charms of Palermo, the Recoleta, the Teatro Colon, the Plaza de Mayo, San Telmo, and La Boca. 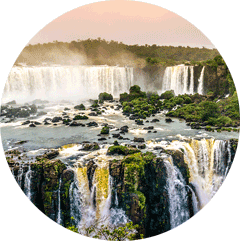 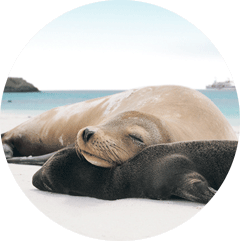 With your private guide, you have the flexibility to explore at your own pace and make detours and stops along the way. 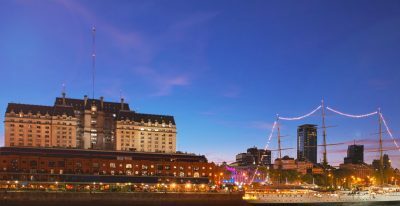 After your tour, spend the rest of the day exploring on your own and trying out the city’s excellent restaurants – we’ll provide a list of our top recommendations! 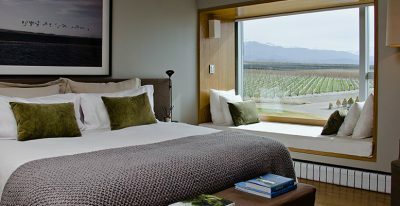 Fly to Mendoza, located at the base of the Andes in the heart of Argentina wine country. 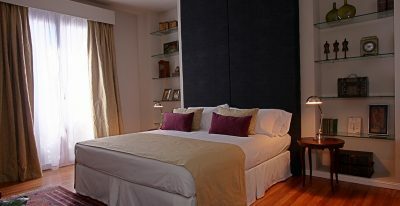 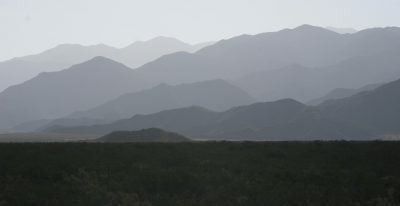 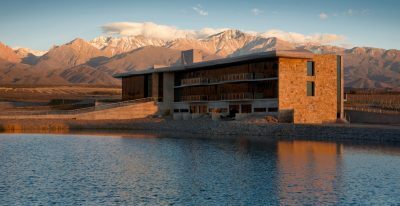 Your hotel is located south of Mendoza in the Uco Valley. 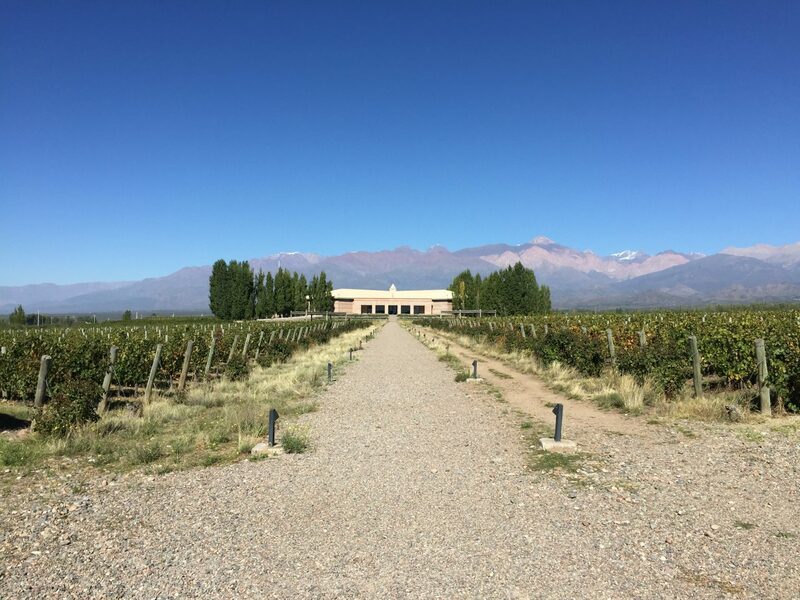 Set at the base of the Andes, you will experience the sharp contrast of the vineyards against the mountain backdrop. 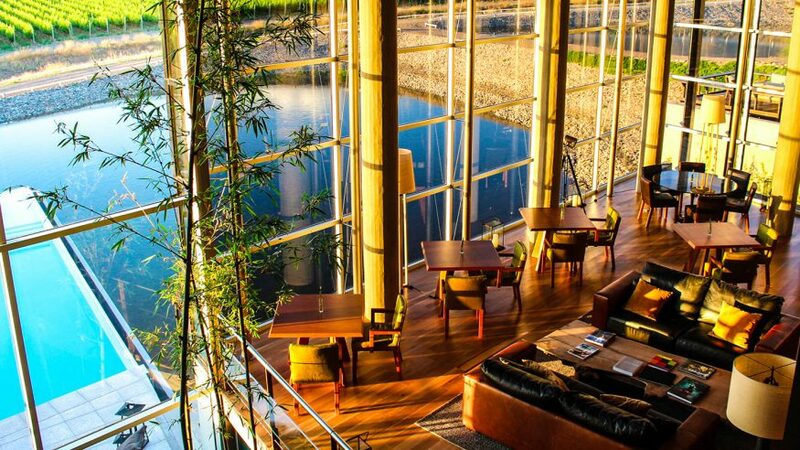 Set on a 790-acre estate in the foothills of the Andes Mountains, Casa de Uco has a sleek, minimalistic style designed to harmonize with the surrounding landscape. 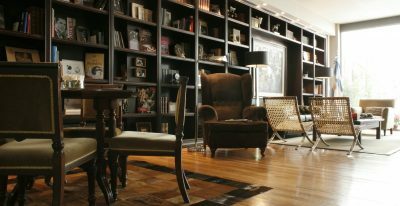 Common areas include an award-winning restaurant, wine bar and lounge, outdoor pool, game room, and a living room with fireplace. 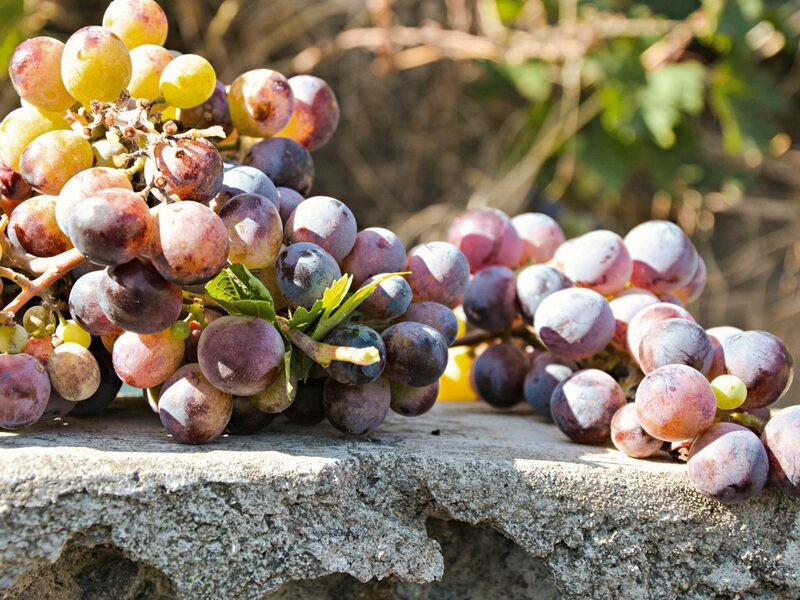 Terraces overlook the private vineyards, where guests can dine among the vines or participate in excursions like wine tasting, horseback riding, and carriage rides. 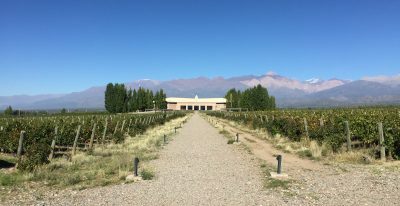 Spend the day in Valle de Uco, an area known for producing some of Argentina’s most renowned wines. 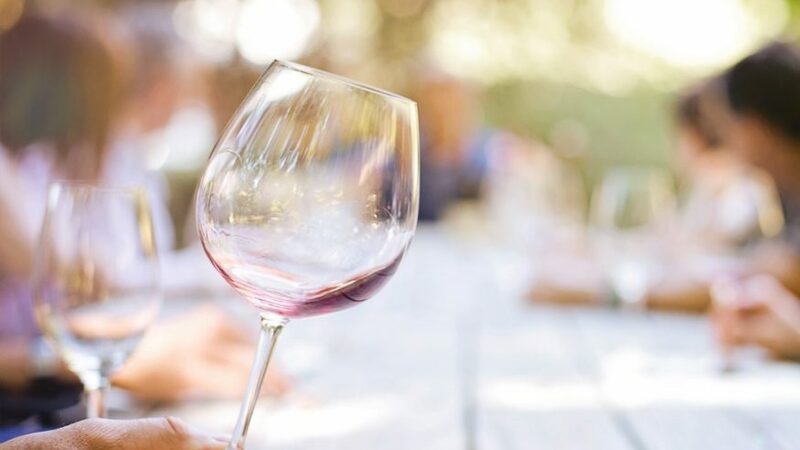 Enjoy a day of wine tasting surrounded by exceptional mountain scenery, with a local guide who knows the area intimately. 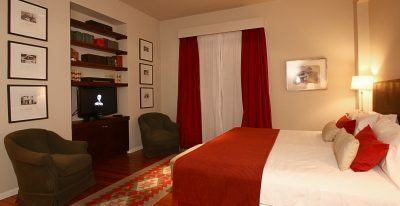 Relax and enjoy the many amenities at the Casa de Uco hotel. 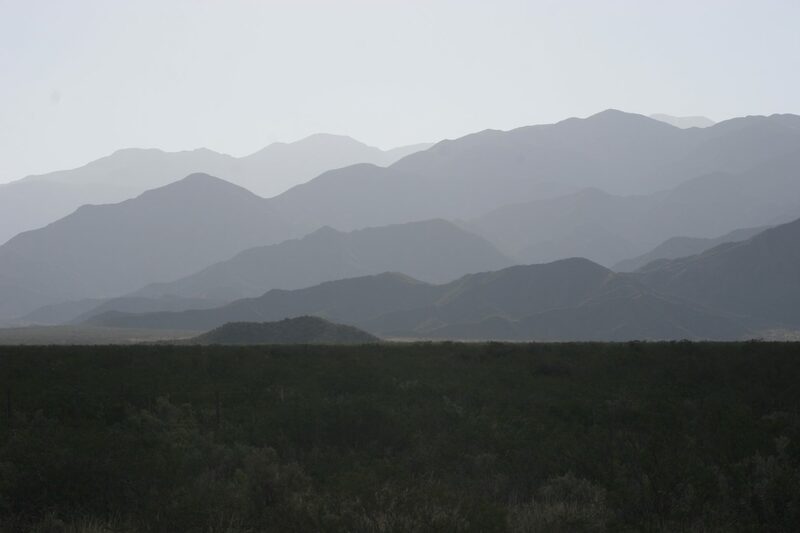 Horseback riding or bicycling can be set up within the property. 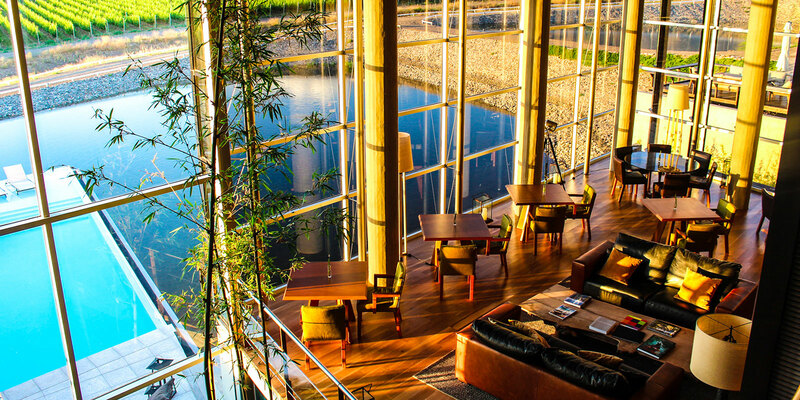 Enjoy the Spa, pool, and outdoor Jacuzzi. 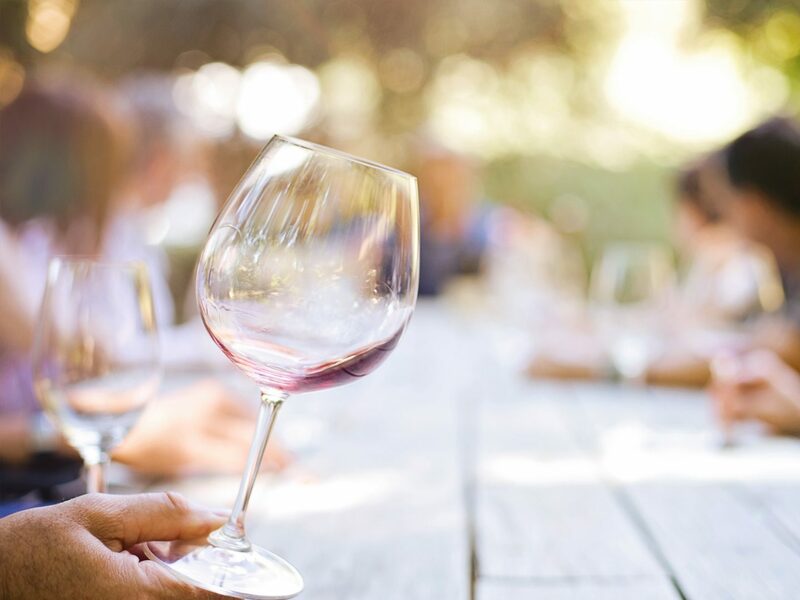 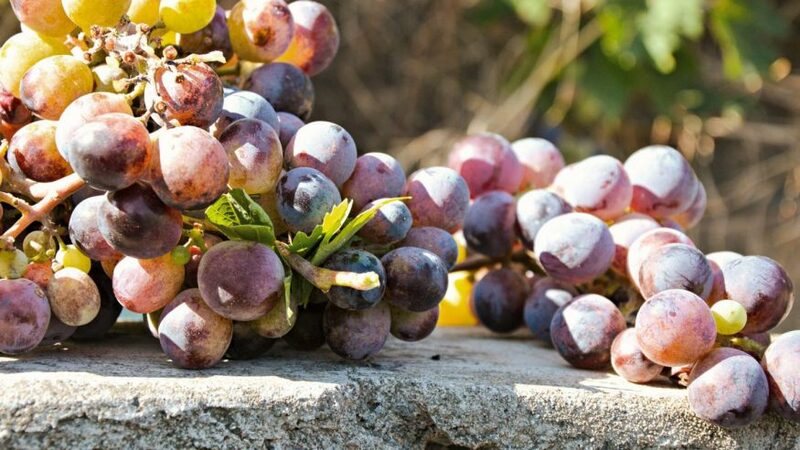 There are plenty of alternative options that can be arranged in this area as well: If you prefer to spend another day doing wine touring, or if you would enjoy a bike wine tour or different active pursuits such as mountain biking or rafting, these can all be substituted on this day.